The first thing to being a florist is to be a lover of flowers, that is what keeps me going and inspires me to wake up even in the coldest of mornings. My relationship with flowers started many years ago when I was just a young girl, going around our neighbourhood selling flowers on Saturday and Sunday mornings. However, come Monday afternoon when I get back from school most of my flowers were dying, and this always broke my heart. My mum would console me, but the florist in me only wanted to see my flowers stay fresher for longer. That’s when I went about trying to find methods and tricks to keep my flowers fresher for longer. 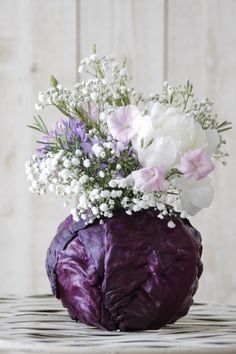 Now I’ve been a florist running my own shop for many years, and my customers always ask me how to keep their flowers fresh for longer, today I’ll be sharing my secret to keeping flowers fresh for a long time without any hassle. It goes without a saying that water is life, this applies to flowers as well. Just as we drink fresh water every day so do flowers, but the difference is that you only need to put them in clean water every 3 – 4 days. This helps to keep your flowers hydrated and gives them life. As you change your water, you obviously have to take your flowers out of the vase, before you put them back in the water you will notice the bottom of the stem is a bit mushy. Using a sharp knife or scissors you cut the bottom at a 45-degree angle 1cm from the bottom since the flowers were in the water for a long time, they develop holes in the bottom of the stem causing air bubbles. This 45-degree cut helps to remove the air bubbles keeping your flowers fresher for longer. 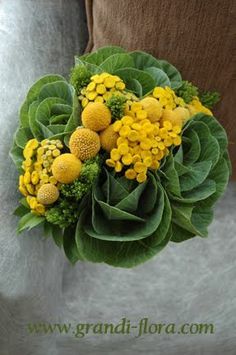 One sachet of flower food purchased from the florist will do just the trick to keep your flowers fresh for a long time. Each dosage is dependent on the type of flowers, so best you ask your florist the right dosage of the kind of flowers you have. This one is an old trick my mum taught me as the little girl that had a dream to be a florist shipping flowers all across the country. A teaspoon of sugar and a teaspoon of bleach will have your flowers fresh for longer. The sugar feeds the flowers, and the bleach kills algae. 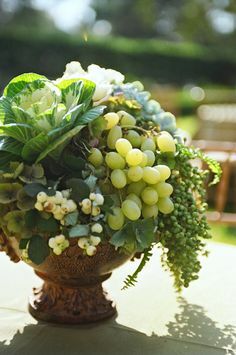 One of the common mistakes people make is putting flowers next to the fruit bowl; however, as the fruit ripens it releases methane gas which damages the flowers, another one is leaving your flowers in direct sunlight this too can damage your flowers. With these four trade secrets, your flowers will be sure to stay fresh for longer. I’d love to hear from you, do share your tricks with me after all flower lovers have to give each other advice right. Easter holidays are just around the corner don’t forget to order your flower decorations in time, with our national delivery we will make sure we deliver them at your doorstep just when you need them. 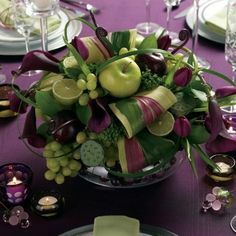 Petals Designer Florist is your trusted florist.